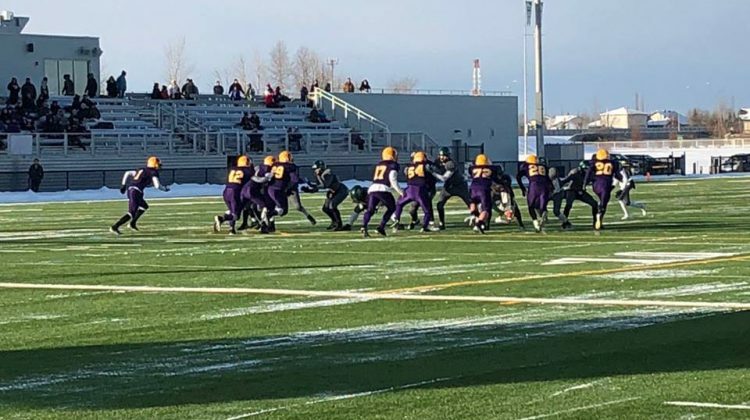 Four St. Joe’s football players have been named to Football Alberta’s North Senior Bowl All-Star Team. 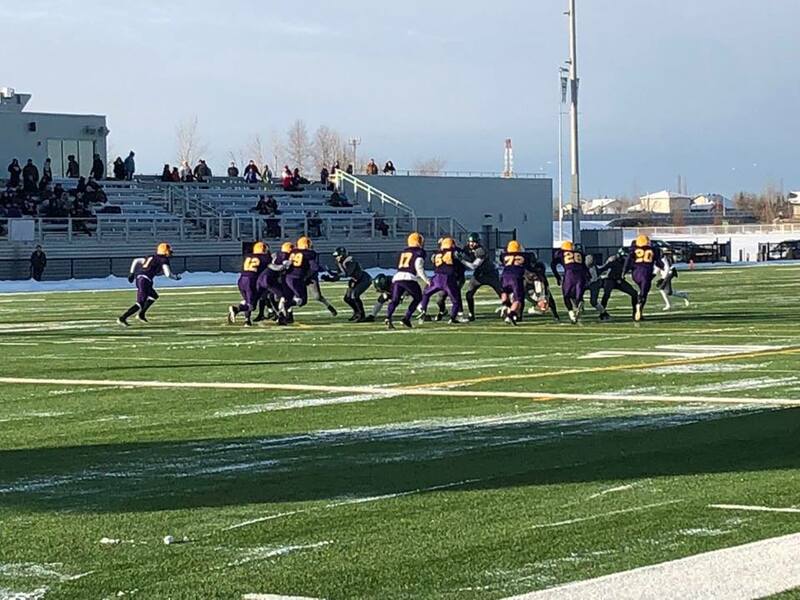 Defensive Backs Joshua Piepgrass and Tyler Desutter, along with Linebackers Gabriel Speerin and Aaron Federuik will head to Calgary over the May long weekend to play against Team South. The four players were chosen out of a pool of 150 following a selection camp held in Edmonton over the weekend. They will face off against the south on May 20th at Hellard Field.